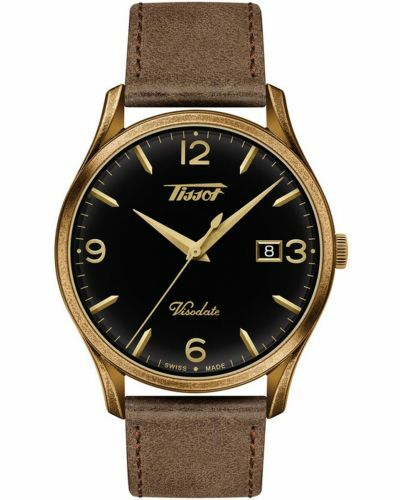 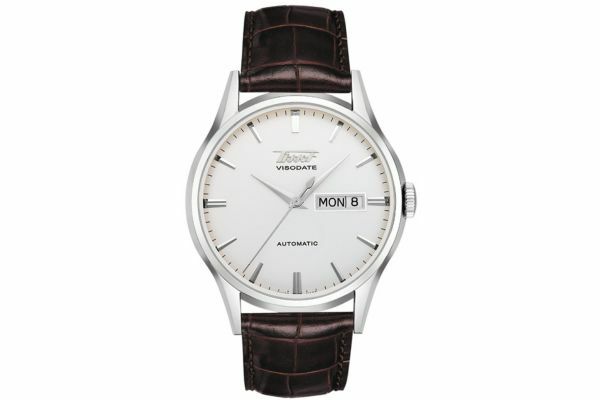 For a watch which combines both quality and style this is perfect. 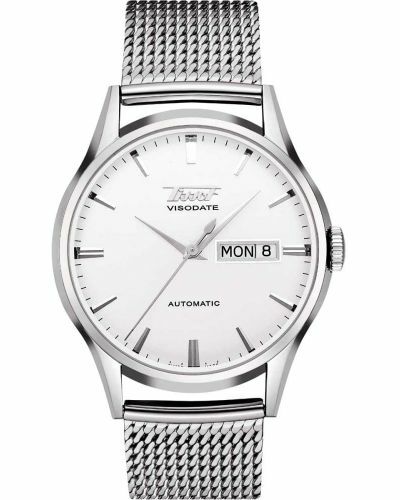 With a stainless steel case that surrounds a silver dial with co-ordinating batons, indices and slender dial hand, it oozes class and sophistication. 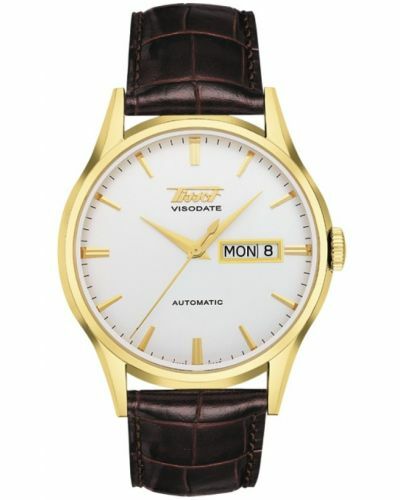 The Swiss automatic movement powered by a self winding mechanism can be seen through the glass back and gives the watch that upper class edge. 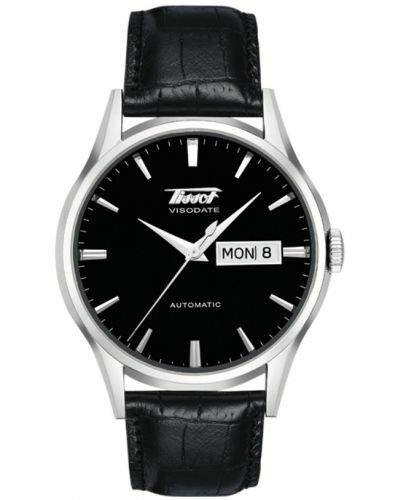 The crocodile grain leather strap fastens with a deployment clasp to allow the leather to wear better. 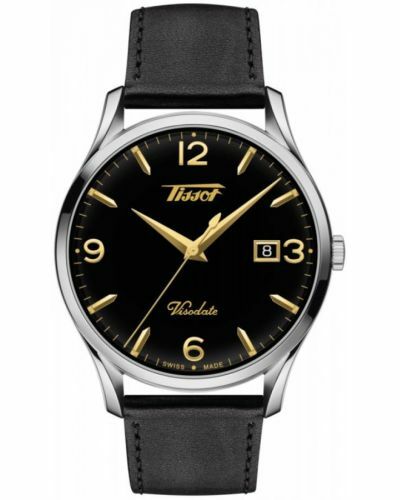 For us to size your new Tissot Visodate watch as accurately as possible, please take a look at our downloadable Watch Sizing Guide.